This week in publisher appreciation month, we navigate the Urban scene with SA’s very own Siya Metane, AKA, Slikour and his brainchild SlikourOnLife. 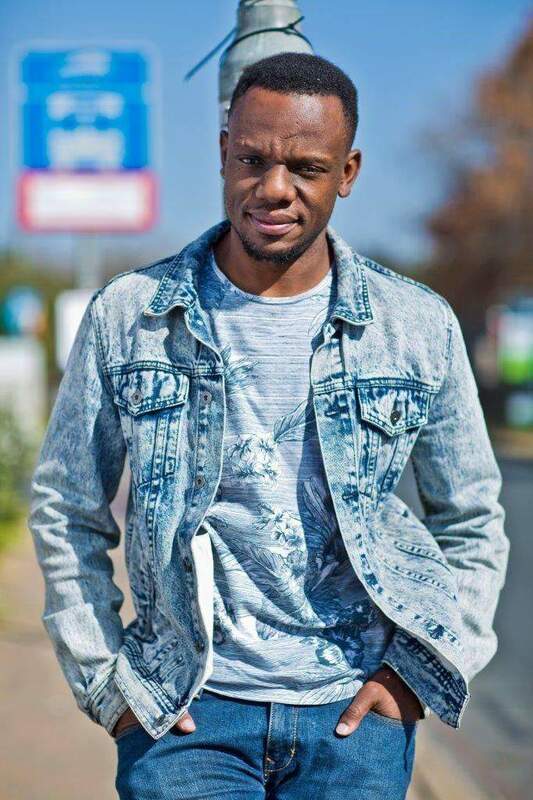 For those of you on the vintage side of Millennial, you’ll remember Slikour from his membership in the 2000’s SAMA-award-winning Hip Hop group, Skwatta Kamp. Using his deep understanding of the music industry and business savvy, Siya established the music portal Slikouronlife because “there was a vacuum in the industry when it came to artists talking about their stories.” Siya wanted to make urban artists accessible on digital, and he did just that. Today, SlikourOnLife is the go-to for information on urban culture and music and where artists who wouldn’t otherwise have access to media channels, have an opportunity to promote their talent. On the page, The Streets, any artist looking for exposure can upload their latest tracks, enabling them to directly reach their target audience. Siya rubs shoulders with the top brass of the SA music scene but remains humble and true, and that authenticity comes through in SlikourOnLife, giving meaning to the site’s namesake. The site has evolved into a vibrant community featuring exclusive interviews and videos, giving fans an insight into their favourite artists and a place to discover ones on the rise. Siya’s passion is tangible, and it has driven him to come up with innovative solutions that marry music and advertising not seen before in South Africa. When asking him about plans for SlikourOnLife in 2019, he mentioned a big push on more exclusive video content and even producing their own video series, all in effort to tell local artists’ stories. As SlikourOnLife’s monetisation partner, we are excited to see what the new year brings and to connect great brands to this great publisher.